The fourth and fastest growing city of Missouri, Columbia resides in the middle of the state characterized by forested hills and endless prairies that leads into wide plains and savannas near the Missouri River. So rich in nature, the city has an abundant resource for flowers. 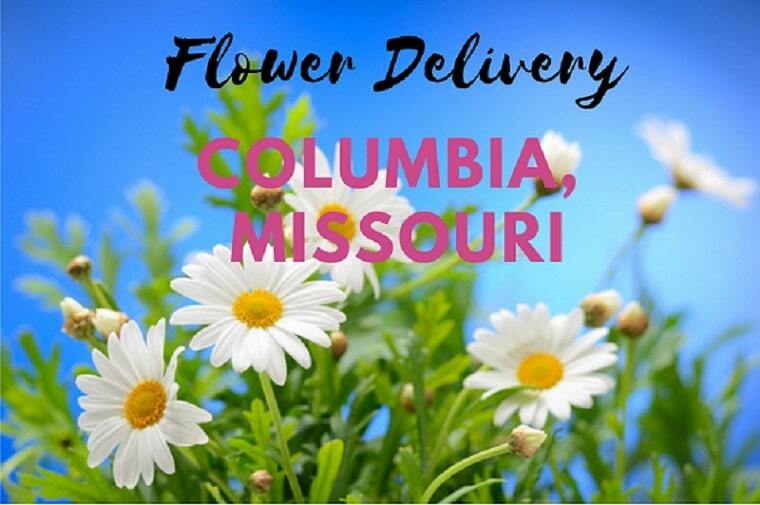 Here are the best places for flower delivery in Columbia. 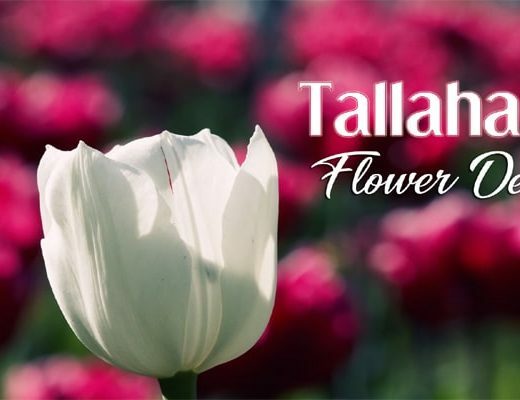 Allen’s Flowers has been serving Columbia with beautiful floral arrangements since 1942. The current owner, Sandra, has been satisfying their customers with enchanting floral pieces since the 90s and this is the reason why they are one of the top florists in the city. Established in 1997, Kent’s Floral Gallery can make the finest and freshest floral arrangements for any celebration. Whether it’s a Thanksgiving dinner, a birthday part, or a graduation feast, you can count on Kent’s to provide you with charming ensembles that will add color and life to your celebration. Tiger Garden is a student-run florist in the University of Missouri. Their customers are very fond of the student workers because of their creativity and energy in serving them and in creating beautiful floral pieces. And because they are run by the university, you can expect that they can make arrangements at a very affordable price. My Secret Garden is run by top florists with techniques from over 50 years of experience. 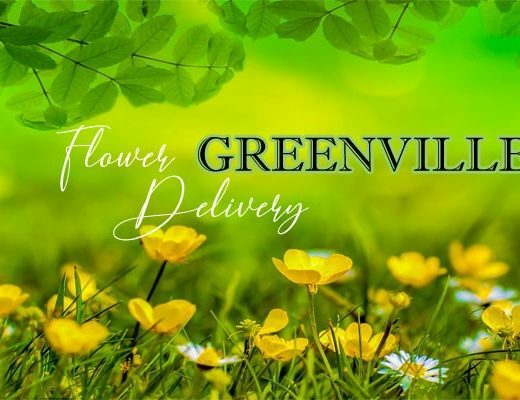 They ensure that their customers will receive the highest possible quality when it comes to floral arrangements, which are also assured fresh because they run their own local farm. 5. A. Baker Floral Co.
1936 Baker Floral Company has been creating charming floral arrangements in Missouri since 1936. 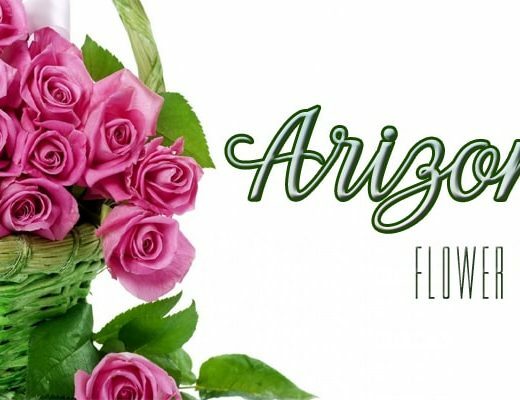 Their pieces are definitely breathtaking and one of a kind, which has made them one of the best florists in the area. Although they carry a small selection of designs, Ophelia’s Flowers offer a unique approach in combining a variety of flowers and plants. They specialize in house plants and custom arrangements, with each one assured as fresh and locally sourced.